The Recreational Groups utilizes our design and installation knowledge and combine the recognized products of Play On Courts and VersaCourt to provide safe, durable multi-purpose surfaces for your congregation to attend events, play ball games and enjoy activities. 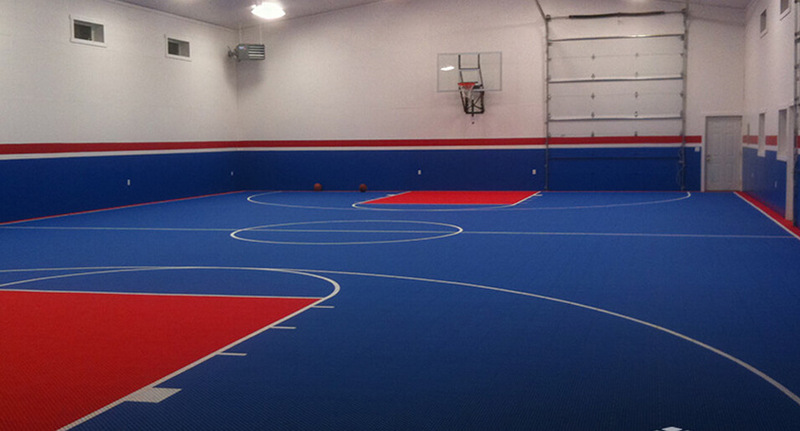 Play On Courts offer premier synthetic gym flooring ideal for multi-purpose facilities. Each type is recognized for its durability and safety, as well as its ability to transform to meet the needs of a multi-purpose facility. 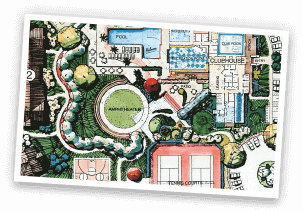 All of our synthetic courts are customizable in order to meet all organizational events and activity needs. 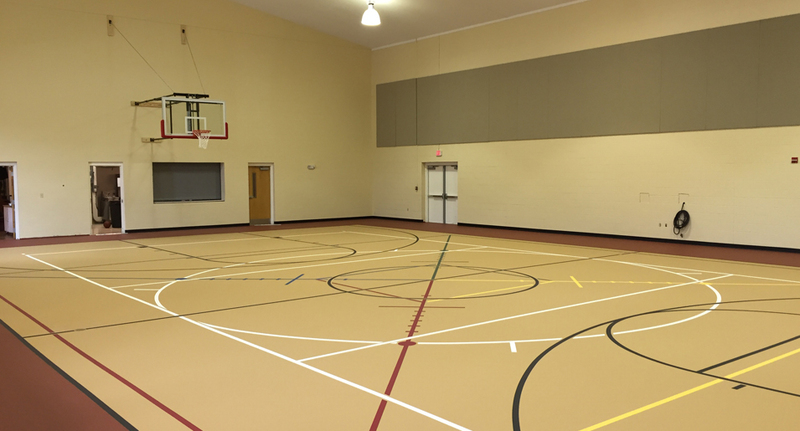 VersaCourt’s indoor court tile provides your congregation with a low-maintenance, multi-purpose flooring solution. Thanks to our precision interlocking system, tile is safely and tightly put together, creating the most secure, flat indoor sport tile on the market. We offer a wide range of color options along with custom game lines, graphics and logos. Play On Courts is one of the leading sports facility outfitters in the recreational industry. 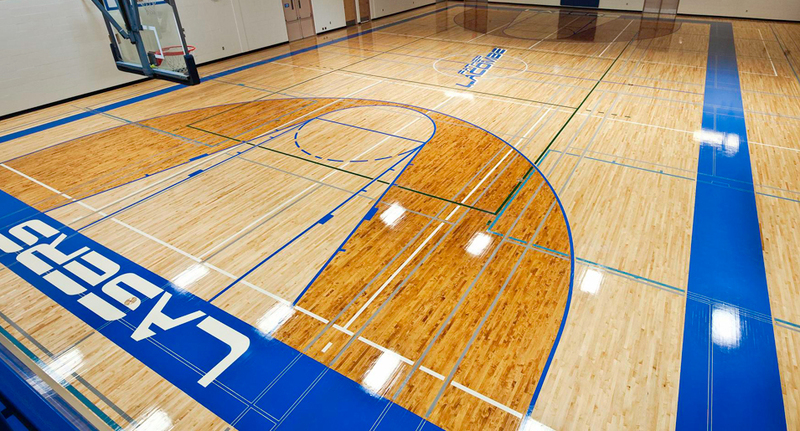 With our wide-ranging experience and our collaboration with Aacer Sports, one of the top gymnasium surfacing installer, we offer a wide range of multi-purpose wood flooring. All of our hardwood courts are customizable in order to meet all organizational events and activity needs. Need help planning/designing your space? 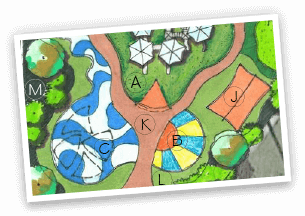 Through our specialized landscape design and architecture company, Lanmark Designs, RG will help you plan, design and integrate an ideal recreational surfacing solution.